We are exporter of motorcycles, tricycles, scooters, engines and parts. 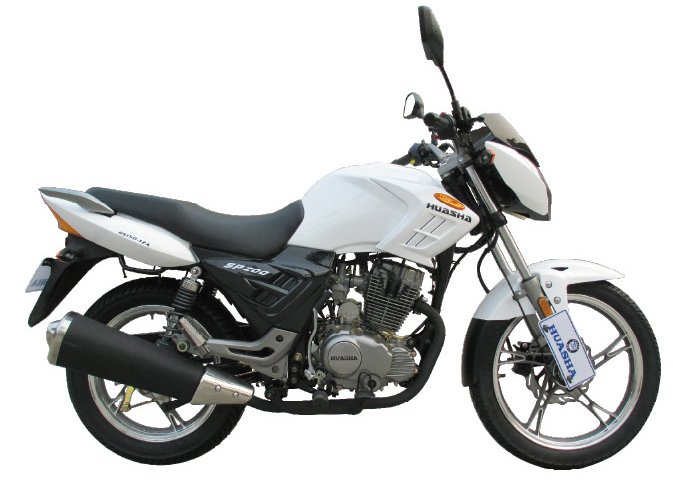 Main displacement of the gas motorcycles are 125cc, 150cc etc. Electric scooters and tricycles are still in development.Those are kind of motorcycles, like CG model, GN model, CM model, CGL model, off-road motorcycles. CG150 was one of the most popular hot sale goods in Africa countries, Middle-east market and South America market. We have the quality and prices to best any veteran of the industry. We are well controlling our motorcycles quality. However, Our customers are satisfied with our goods. We also have our own workshop to install our engine. The Motorcycle Engine and Tricycle engine are 125cc to 200cc by made by ourselves which is produce more than 100000 units of Motorcycle engine per month. Our engine quality is good. We get high reputation in home market and over sea market. 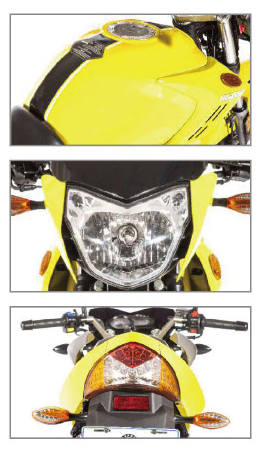 We supply all engine parts of motorcycles, off-road motorcycles, gas scooters and tricycles. We have high quality standard control of our engine parts. 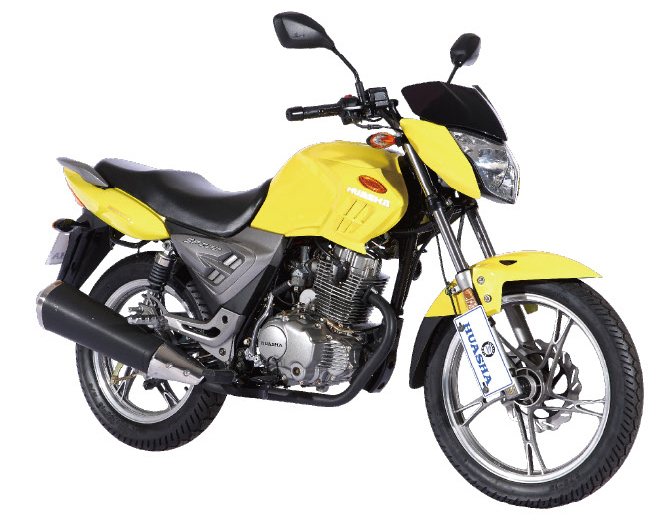 Engine: 150cc,single-cylinder,4-stroke,air-cooler; alloy wheel; front drum/disk brake, rear drum brake, strong front shock and rear shock; max speed: 90 km/h, gasoline:90# or above, start method: kick and electric, compression ratio: 9.2:1;one muffler, bore x stroke: 62 x 49.5 mm; max output power: 9.0/8500 kw/rpm; front tire size: 2.75-18/3.00-18; rear tire size: 3.00-18/ 110/90-16; economic price, popular model: CG150 motorcycle ,CGL150 motorcycle ,GN150 motorcycle,CM150 motorcycle, color: white, red, black, blue, silver. Looking for ideal Gas Motorcycle Battery for Sale Manufacturer & supplier ? We have a wide selection at great prices to help you get creative. All the Cheap Price Promotion Africa are quality guaranteed. 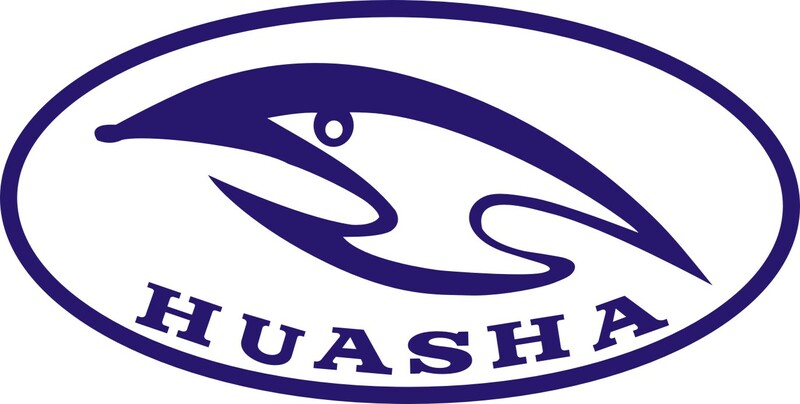 We are China Origin Factory of Motorcycle Apparel Fast Shop. If you have any question, please feel free to contact us.